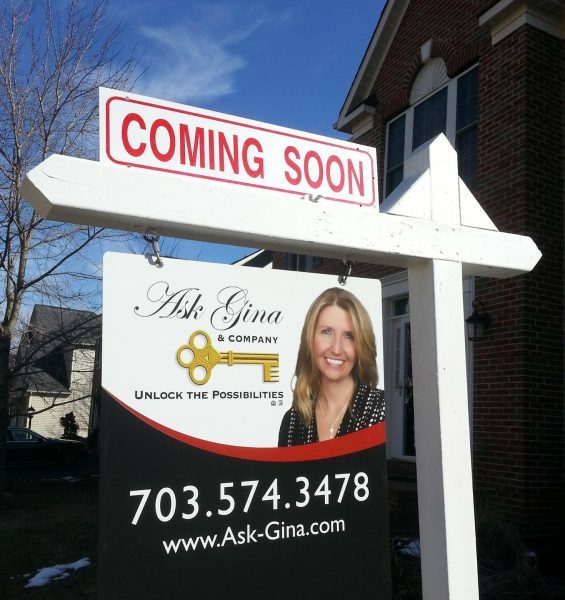 There are more buyers than sellers in Loudoun County right now. Low inventory means rising market values, competition for buyers, and quick sales for sellers. Gina Tufano and Team AGC have more properties hitting the market every day, if what you are looking for is not on this list, let us know! We will find it for you! Prefer to look on your own? Search all active listings here.